When it comes to communication breakdowns, a broken iPhone is the worst of its kind. Few things can disrupt your day more than a damaged smartphone. It is your lifeline for keeping in touch with others, navigating the city, organizing your schedule and so much more. At Cellairis, we step up when you need us most. 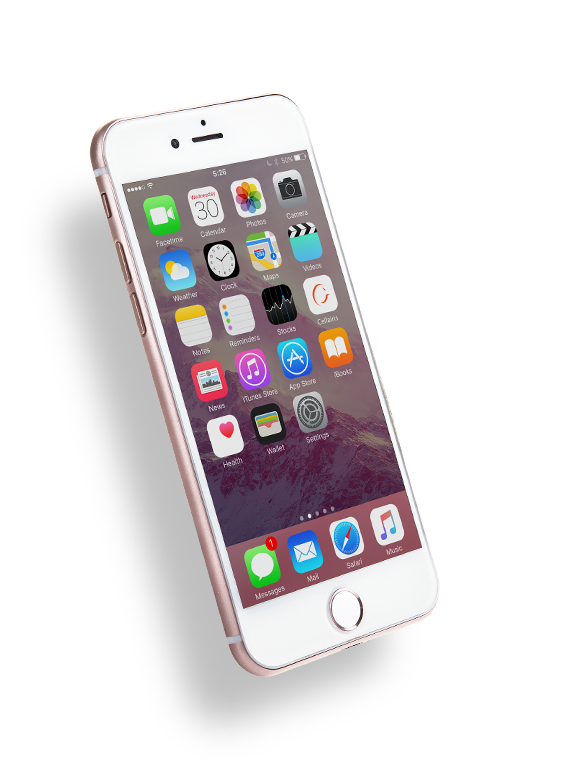 Trust us for affordable and fast iPhone repairs in New Hampshire. 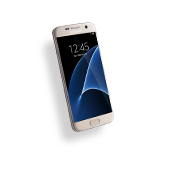 From cracked screens to water damage, our certified technicians are on-site and ready to help. Are you plagued by a cracked iPhone screen? 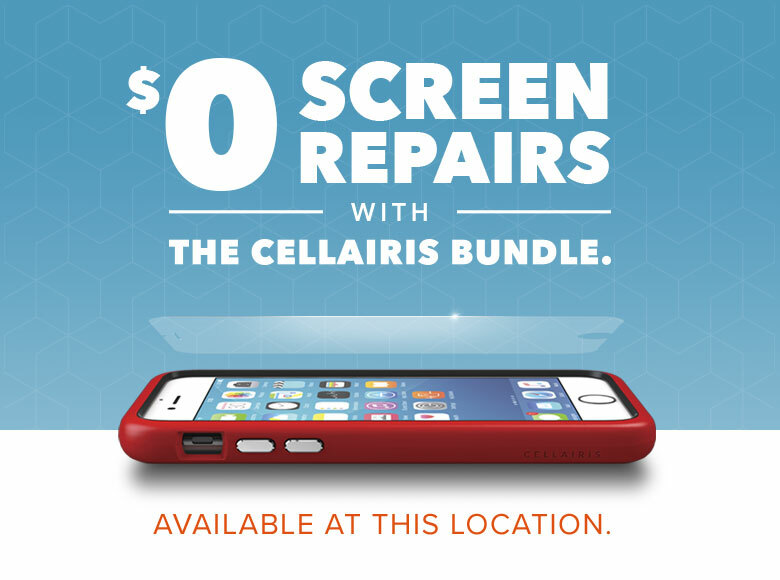 With a Cellairis near you, there’s no reason to dread costly repairs or endure your shattered screen until you next upgrade. 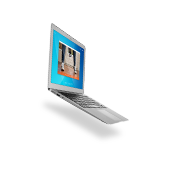 Our screen replacement experts offer hassle-free service at the most affordable rate in the industry. 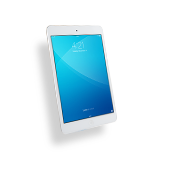 In a matter of minutes, you can walk away with warranty-backed repairs that allow you to use your iPhone to its full potential once again. At Cellairis, we never overlook the value of convenience. That’s why we place our repair centers within shopping malls and Walmart stores across your New Hampshire communities. 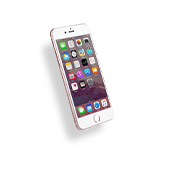 When you choose us for iPhone repairs, you won’t have to sacrifice your entire day. 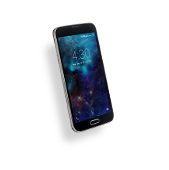 Beyond mobile device repairs, Cellairis offers custom cases and innovative accessories as well as an authorized buyback program. Bring your old model iPhone in for fast cash today. To schedule a same-day appointment, call a Cellairis near you. 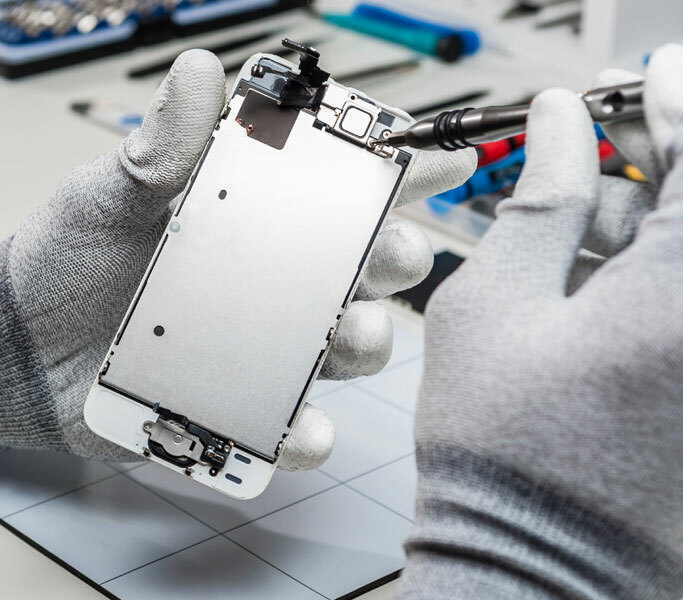 We look forward to proving our expertise in iPhone repairs.